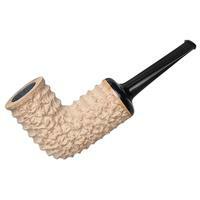 Taking his signature Poker design and rendering it in Pot-like proportions, Tom Eltang offers here this squat rendition. 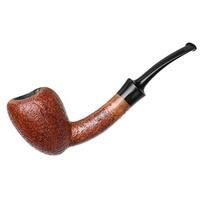 It still maintains the iconic, sturdy-sitting profile but features slightly thicker walls on the end of an oval shank and tapered stem, lending the form sleek nature. 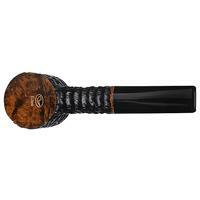 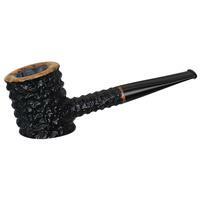 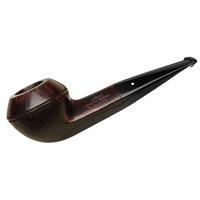 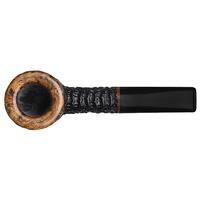 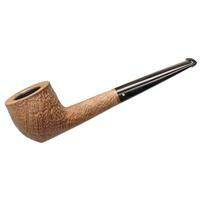 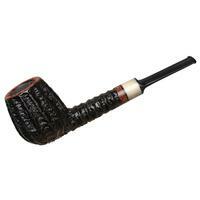 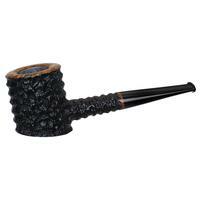 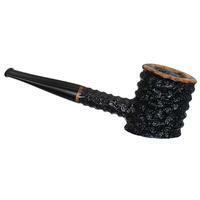 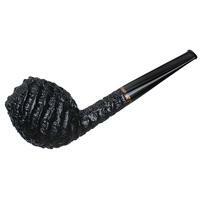 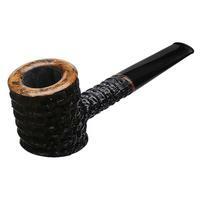 It's dressed in Tom's iconic rustication style, accented with a smooth polished rim, and is a workhorse of a pipe that you're sure to be reaching for on a daily basis. 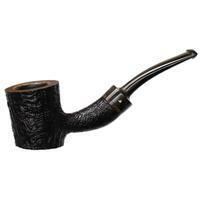 Bowl Height: 1.51 in./38.35 mm. 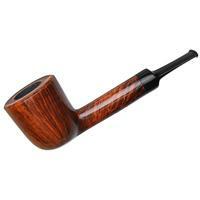 Chamber Depth: 0.89 in./22.61 mm.